In conversation with Arunabh Sinha, Co-Founder and CEO, UClean, who talks about the overall potential of the industry. Fuelling convenience of dual working households with disposable incomes, start-ups today are all up to plug-in every time-poor and hectic schedules. 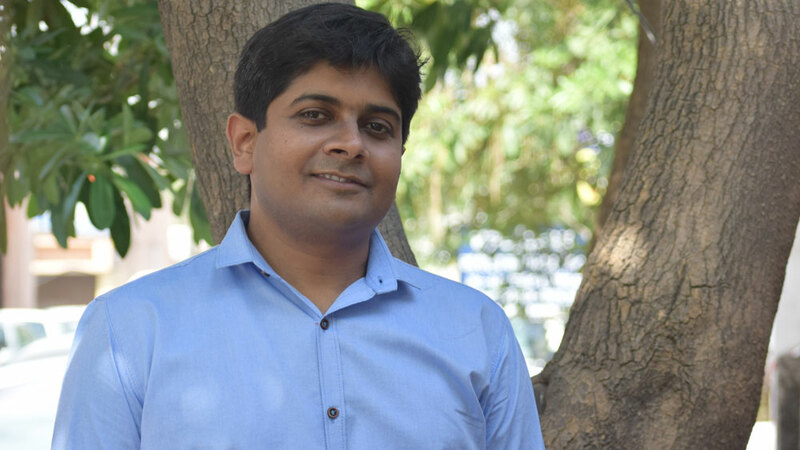 With India’s laundry market estimated at $76 billion, Arunabh Sinha, Co-Founder and CEO, UClean, briefly highlight the USP of his industry and its expected expansion plans. As per industry estimates, the laundry industry in India is supposed to be a USD 76 billion market. Tell us the USP of this laundry and dry cleaning industry and what is favouring its market growth? Laundry industry is as old as the civilization itself. Unfortunately, till very recently, the processes and methods did not change with time and the entire system was outdated. In the last 20 years, retail laundry, in particular, has seen a lot of exciting developments. New systems, processes, and technologies have been introduced and implemented which have made the overall process of outsourcing laundry fun, convenient, tech and quality driven. It is the overall focus on technology, quality, and doorstep convenience (doorstep pick and drop services) which are proving to be the biggest USPs for the industry and are driving the overall growth. How do you see the industry in the coming years? Despite the introduction of technology and systems in the industry, the Indian laundry market is still heavily unorganized (~97% unorganized) and is largely controlled by close to a million mom and pop operators, traditionally known as dhobis. I foresee a lot of this changing in the coming times as people would be tempted to hire professional service providers who can offer higher quality and at the same time offer doorstep convenience through the click of a button (website or app). This is already happening in tier 1 cities and I expect this to penetrate quickly to tier 2 and tier 3 cities as well. Overall, the industry should continue to grow at a healthy rate of 13% to 14% per year and would mirror the growth of the apparel industry. Area Required: 250 sq. ft.